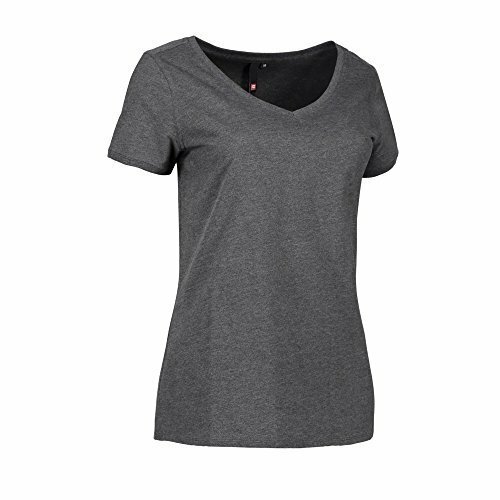 Our t-shirts are manufactured using premium quality raw materials and they are designed according to our customers’ needs and requirements. Our products are available in various designs and cater to all sorts of customers. The imperial a decade old, is leading sourcing agency for knitted and woven apparels in men's, ladies, Kids and Home Textiles. Harnessing our years of experience in product customization, we have developed our core competence in providing desired readymade fashion garments to our valued clients. "Nothing great is achieved without passion". Since from the day one of its founding year 1998, the company has been and is progressively, consistently developing into one of the most competent and professionally well equipped organization. The door of "The Imperial" is wide open to all who ever wishes to feel: Buying an experience in itself In a short span of less than a decade, the company has amazed vast experience in the field of sourcing high quality apparels of knitted / woven fabrics such as ladies wear, kids wear, men’s wear & Babies wear also including home furnishing products of numerous standards. The company can proudly boast of accomplishing the most challenging and demanding orders from various parts of the globe with precision and to the utmost satisfaction of its esteemed customers of great reputation and standards.